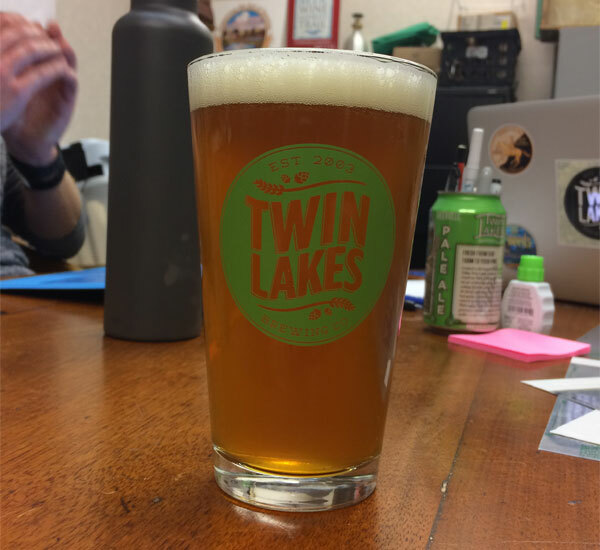 Twin Lakes is an American artisanal brewery preserving the art of brewing. 10 years ago a group of friends who shared a passion for home-brewing came together over their love of the craft, and decided to form a brewery that followed the time-honored methods of great brewing using only the best ingredients. We use only deep aquifer well-water, the finest grains, 100% whole-flower hops, and cultured yeast. Our Master Brewers adhere to traditional brewery methods by making beer that is steam brewed, gravity-fed, unfiltered and unpasteurized, to provide our customers with a truly delicious craft beer experience. 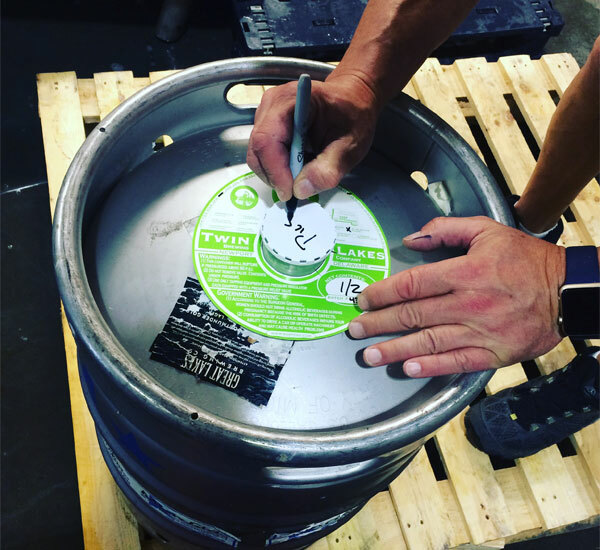 Naturally brewed with a passion to be Fresh-Local-Delicious, at Twin Lakes we don’t make extreme beers, just extremely drinkable beers. 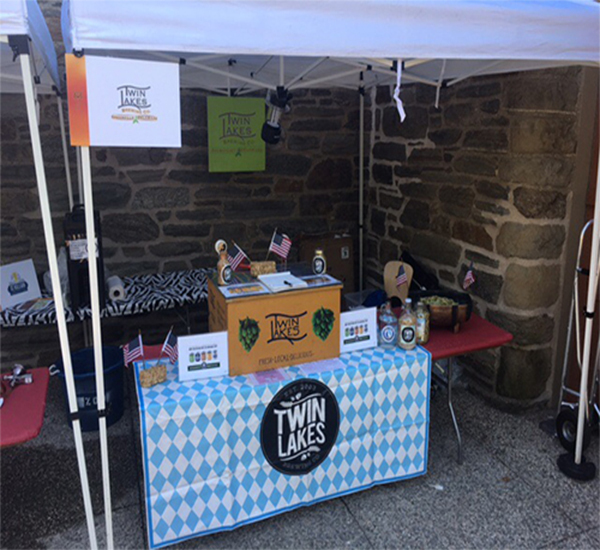 See upcoming events held at the brewery and elsewhere! Great beer, great people and great business practices! Tours are alot of fun as well as just tasting a few beers while filling your growler..."Fresh, Local, Delicious" really does sum it up perfectly! Love your beer.. It's pretty awesome getting a chance to meet the brewers and really hearing them talk about their passion for the brewery and it's customers..
Sign up for our newsletter to receive latest news on events and what's going on in the brewery! Having trouble finding us? Download this for some help.